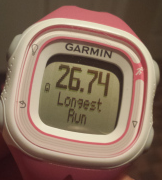 Last Minute Marathon Tips and a 26.2 Checklist. Oh yes it’s that time again! Racing season. I went and ran some easy miles this morning to loosen the legs up. 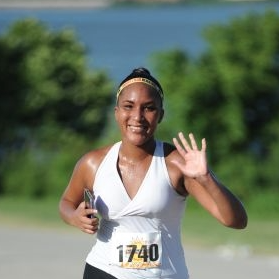 3 days til the Tyler Rose Marathon! Ahhh. Bring on those hills. Mounds of opportunity. Haha. So since many folks will be lining up to tackle some serious mileage Sunday (hello, Tyler Rose & the thousands of Chicago marathoners!) I thought today would be a good day to go over some quick tips to get you geared up and ready to go. But first…a nice checklist of things you will want to make sure you have handy! Make sure to have these items handy in your pre/post race bag. –Hydration (This is more so if you use some special electrolytes like Nuun otherwise just use what they have on the course) and energy jelly beans or Gu. 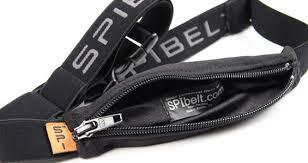 –SPI belt (It will help you hold your GU/energy gels during the race) If you don’t have one…usually major marathon expos will have a booth that sells ‘em. Or get one from your local running store. –Ipod/headphones…or of course you could be a savage like me and run with your phone in your hand playing music out loud. And duh…get a protective phone case…hashtag life changer. I have a firm grip on that bad boy, I tell ya. Here are a few last minute tips you will want to keep in your pocket for when times get tough on that course! –Start at a conservative pace. You will want to make sure you have some energy in the bank for that last half of the race. Resist the urge to push too fast out the gate especially if you are running a FULL marathon. You will be so thankful that you did so. –Smile! Laugh at yourself. High five some spectators on the course! All of these things keep you relaxed and in the zone. Try and stay positive and fight the urge to say negative things to yourself. You CAN do this! –Have a mantra. Whether it’s ‘trust those legs’, ‘mind over matter’, or some bible scripture make sure you keep those words in the forefront of your mind at all times. It will help when you hit the wall in those later miles. –Stay present. Run the mile you are in. –But also it helps to break down how far you have to go in your head. Maybe think of a marathon as 2 10 milers and a 10k. Breaking it up in your head will definitely make this obstacle more manageable in your brain. -Our minds are so powerful. So much of staying in the game is based on what you tell yourself and what’s going on in that brain of yours. Stay mentally strong and mentally prepared going into this race and you will be good to go. 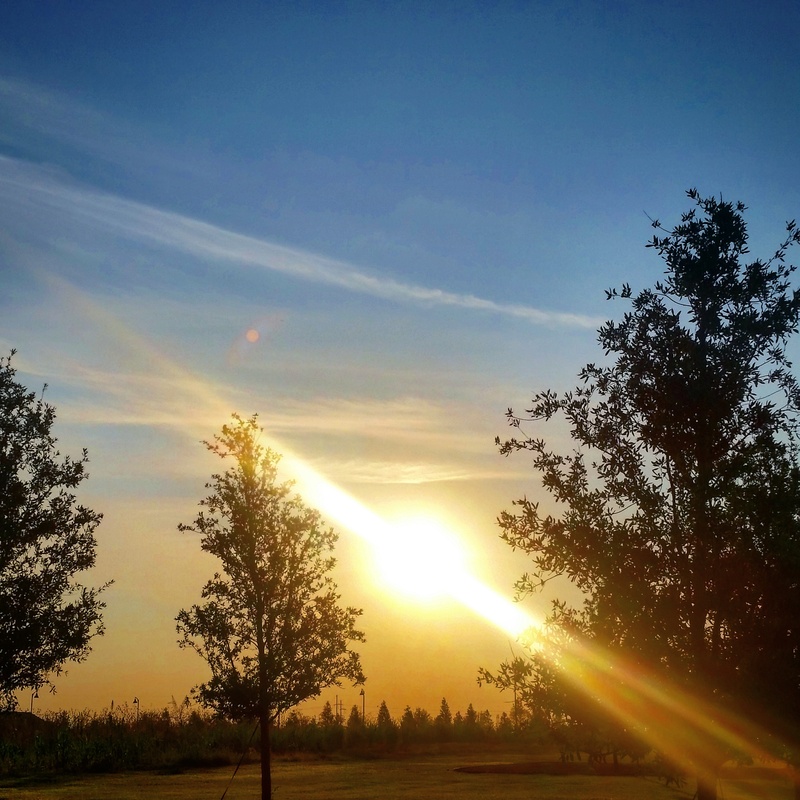 Those of you racing this fall…happy RUNNING! Good vibes, good luck, run hard and have FUN. What are some last minute tips you have for those of us racing this fall? 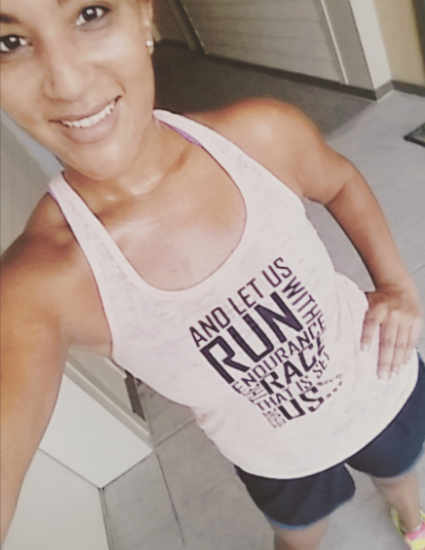 This entry was posted in Chicago Marathon, Marathon Training, Marathons, Motivation, Running, Tyler Rose Marathon by thedancingrunner. Bookmark the permalink. All of these are great tips!!!! 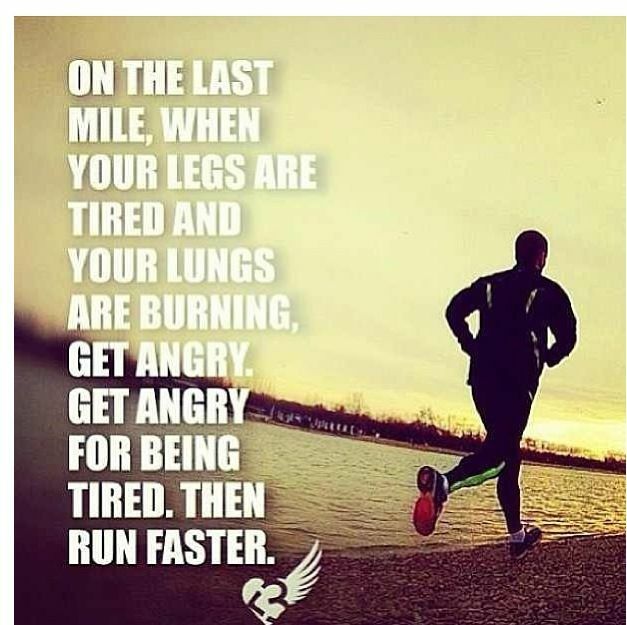 I love “run the mile you are in” as it’s so true! You’re making me excited for my next race!! Woot woot! Have a great race girl!! haha nice!! Yes…love high fiving lil kiddos on the course!! These are great tips. 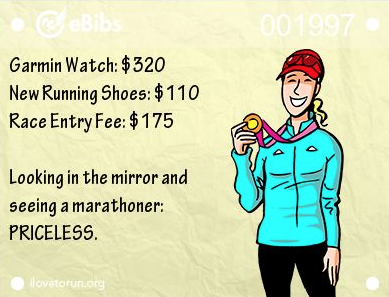 It’s amazing how much there is to think of for marathons. A lady at work is training for a half. I’m going to introduce her to your blog. Oh awesome! Best of luck to your coworker! There are so many races this weekend!! Great tips and good luck!